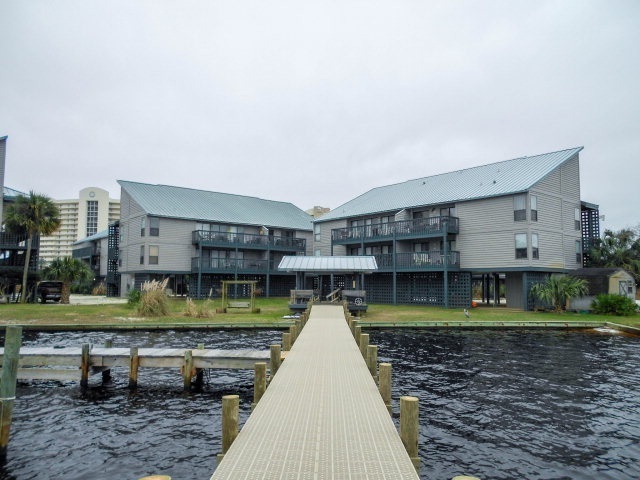 Directions: Heading East On Perdido Beach Boulevard Toward Florida, Condos Are Located On The Left About 500 Yards Past Cotton&apos;s Restaurant And Re/Max Of Orange Beach. When You Turn Into The Complex Take An Immediate Left. Unit Is In The First Building On The Left. 2c Is On The First Floor, North End Of Building.